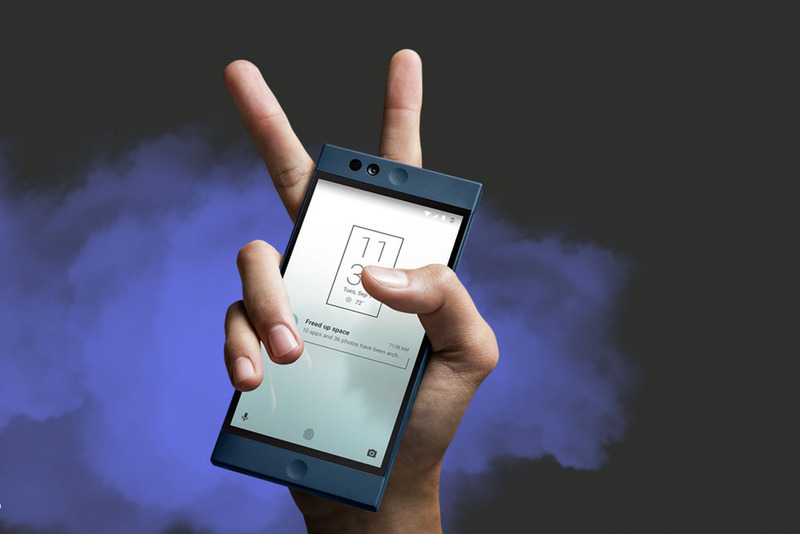 Nextbit, the company behind the cloud-centric Robin smartphone, has officially joined Razer. To say this is a surprise would be an understatement, but not necessarily regarding the idea of Nextbit being acquired. With this move, the sale of Robin has officially ceased, but Nextbit stresses that this does not mean the end of support to current owners. Stated in another post by Nextbit’s community manager, the company will be, “continuing the support we promised everyone since the beginning of our Kickstarter campaign.” Specifically, “We will continue to fulfill warranties for 6 more months. And as promised, we will continue to provide software updates and security patches through February 2018. Now, in the beginning of this post, I hinted that the idea of Nextbit getting acquired probably shouldn’t surprise anyone, but Razer being the buyer is quite a shock. While we don’t have sales figures to go off of, we do have a specific number of backers from the original Kickstarter campaign. That number is 3,611. In terms of the Android market, that number is insanely low, potentially low enough to keep potential investors away from a Robin 2. However, the Robin does have something very promising onboard (and most importantly, off-board), that being its cloud storage software. Thanks to this unique concept, Nextbit does have something worth value, not just a well-designed shell with mid-range specs inside. If Razer, a company pretty focused on gaming, sees value in a feature such as this, more power to them. We’re excited to see what the Nextbit team cooks up next. Android 7.1.2 Announced, Public Beta Rolling Out Today!